Management expects sales and earnings for 2012 to surpass previous guidance with full year sales guidance to up 13% over 2011 and full year earnings per share are now projected to be $3.85 to $4.00 per share, an increase of 20% to 25% over 2011. Off-road Vehicle business revenue grew 30% in the first quarter. This includes side-by-sides and ATVs. In Europe under tough conditions Polaris outpaced the overall market with particular strength in France. Northern Europe is more of a work vehicle/Ranger market while Southern Europe sees more recreational vehicle/RZR sales. 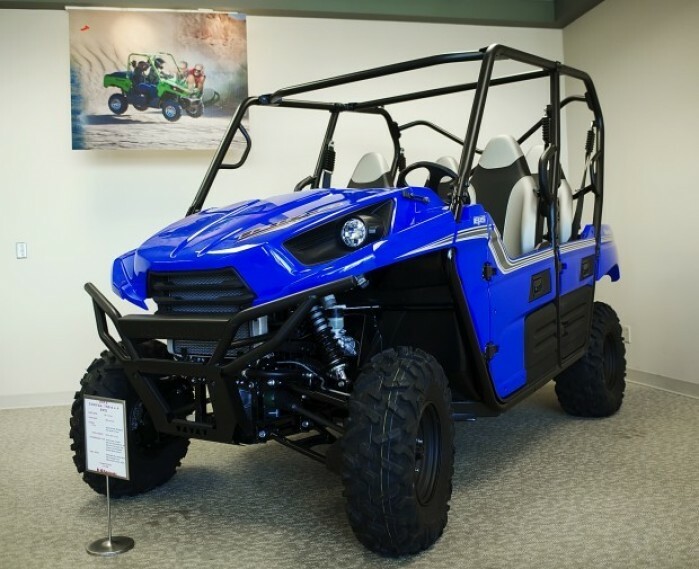 Polaris management recently gave analysts that cover the company a tour of their Monterrey, Mexico facility that opened a little over a year ago. Analyst came away with a positive review of the plant and its impact on the company’s performance. The plant currently produces about 200 side-by-sides per day on two production lines with a third line likely to be added in the future. Analysts report the plant has the lowest warranty costs in the company.